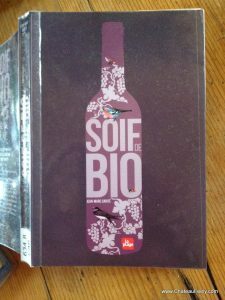 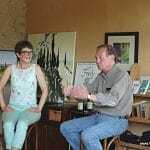 We are delighted and awed to find Chateau Feely noted as a pioneer and leader in organic and biodynamic wine in South West France in Jean Marc Carité’s guide ‘Soif de Bio’. 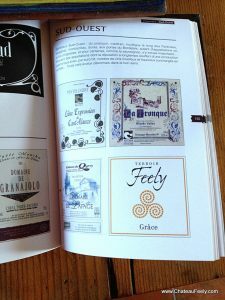 Sean borrowed the book from the library and en route home we spotted ourselves noted in in the movers and shakers – up there with the best of the South West. 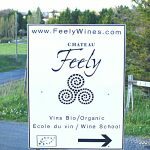 Chateau Feely wines are certified organic and biodynamic and many are no sulfite added natural wines.